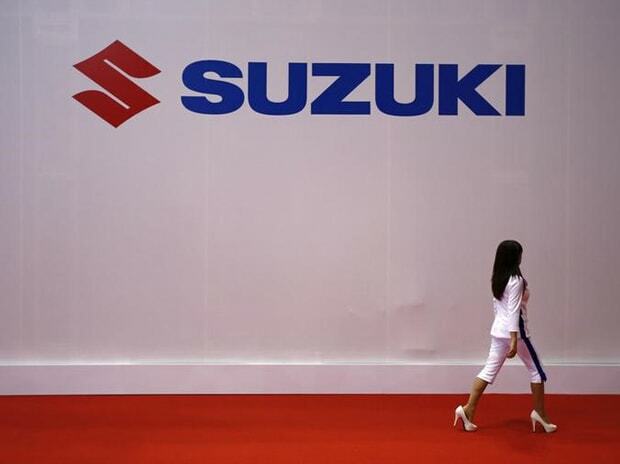 Suzuki Motor Corporation (SMC) expects India to grow into the third-biggest car market in the world by 2020 and is "determined" to play a big part in that growth. The company, whose arm Maruti Suzuki India (MSI) commands nearly 50 per cent of the passenger vehicle market in the country, has already started operations at its new plant in Gujarat as part of the plan to raise its total production to 2 million units by 2020. “India is expected to grow into the third-biggest car market in the world by 2020 and we are determined to play a big part in that growth," said Kinji Saito, Executive General Manager and Managing Officer (Global Automotive Operations), Suzuki Motor Corporation, at the Geneva Motor Show here. He said that in India, Suzuki has been the market leader for decades, with nearly 50 per cent share. “In fact, we started operations at a new plant last month to increase our total capacity to two million units,” Saito added. The Gujarat plant is envisaged to have an installed capacity of producing 7.5 lakh units annually. MSI’s two units at Gurugram and Manesar have a total production capacity of 1.5 million units annually. MSI is accelerating product introductions with an eye to strengthen its hold in the Indian market. As part of its 2020 target, the company had earlier said it would bring out 15 models by then. In the next financial year, MSI plans to introduce four new products. It has been bringing about two new products each year in the past couple of years. The company will launch the all-new third generation Swift, which was unveiled here, in India in the spring of 2018. It is also gearing up for the upgraded version of its premium crossover S-Cross later this year. In April to February fiscal year, MSI has sold around 13 lakh units. Globally, SMC sold 2.9 million units 2016, Saito said.